World-famous free-diver Storm Hisray hits Grace Cain like a bolt from the blue. Instantly smitten, she abandons her life in the city to follow him to his idyllic Pacific island. There he teaches Grace the ways of the deep, and she learns to sink to unimaginable depths on one single breath. As their world narrows to the two of them, she learns, too, the dazzling pleasures of her body - but Storm hides as many secrets as the sea. Storm begins training Grace to be his new star, and life is blissful until a female diver is featured on the cover of Sports Weekly as ‘The Mermaid of the Deep’. 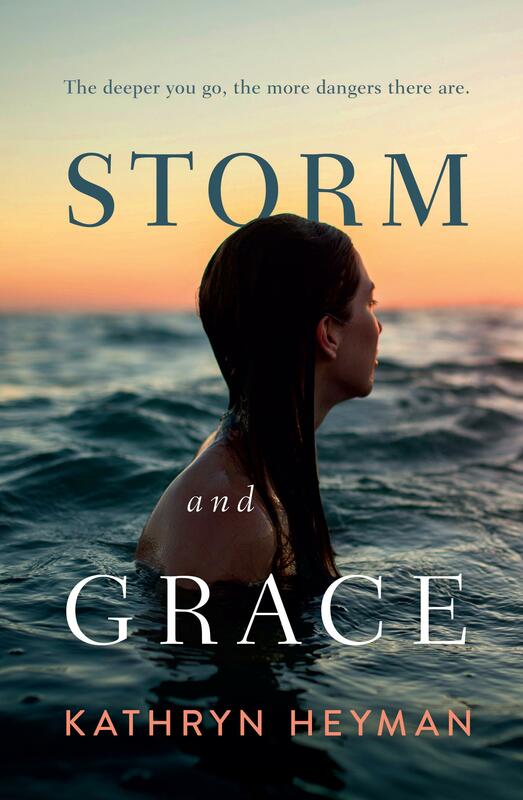 Storm starts pushing Grace further and further beyond her limits - both in and out of the water. As her resistance grows, Storm’s temper takes a frightening turn and Grace fears she is in deeper - and more dangerous - water than she has ever imagined possible. With a secret of her own, Grace’s fears grow to haunt her, even as she prepares for one last, desperate descent. Deeper than anyone has ever been before, this will be the death-defying moment which will make both of their careers. But is death ready to be defied?